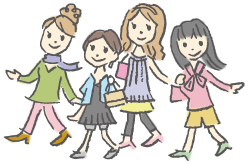 ●By "shinonome sightseeing taxi in near the Obanazawa waiting for place," we can take for Course. 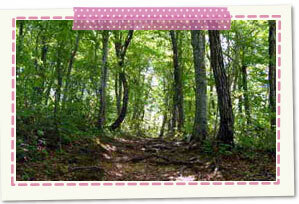 We experience cameo Natagiri-toge Pass of Oku-no hosomichi. Please appreciate Teuchi soba in Obanazawa side way participation shop. 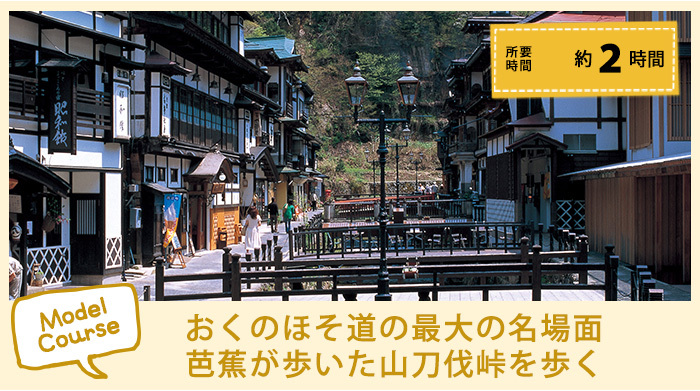 Please heal slow fatigue in Ginzan Hot Springs which there is Taisho romance which became oshinno location. ●There is "Tokura-ko Lake" in journey toward Roadside Station from Ginzan Hot Springs, and Hakuba comes flying in spring in cherry tree, winter. In addition, there are automatic Campsite and day trip bath facility, restaurant, experience-based studio in the outskirts and can enjoy through one year. To the mountaintop of Natagiri-toge Pass, paved road (old road) is maintained, but "History road" which Basho followed is maintained as Promenade separately from it now. It is covered exhaustively, and, in this way, untouched nature remains in thick beech forest by winding mountain path as it is said to be "27 curvature". It was common we did old side into a dumpling including "Sobagaki" and "side rice cake" form, and to eat. 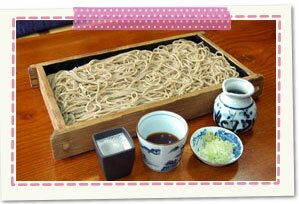 Called "side limit", and general long string-shape soba was ever born today early in the Edo era. Of course, in the times of Basho Matsuo, there was already. After having prospered as one, Dewa Nobesawa Gin-zan (silver mine) of the Japan's three biggest silver mine in 1456 (504 years ago), moat children are known for thing which discovered that hot water springs out in Nakazawa as spa and are hot spring which catches Ginzan-gawa River, and had unique atmosphere that seems to be hot water of mountain. 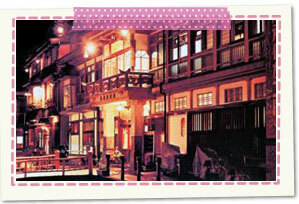 We receive designation of the nation rest hot spring in November, 1968. Roadside Station. 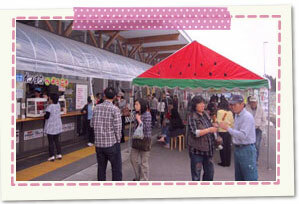 We sell souvenirs, meal, direct marketing vegetables.